Official CD replicas of the original NWoBHM singles. Original artwork (front and back cover), dynamic old school mastering. Limited edition of only 500 copies worldwide. 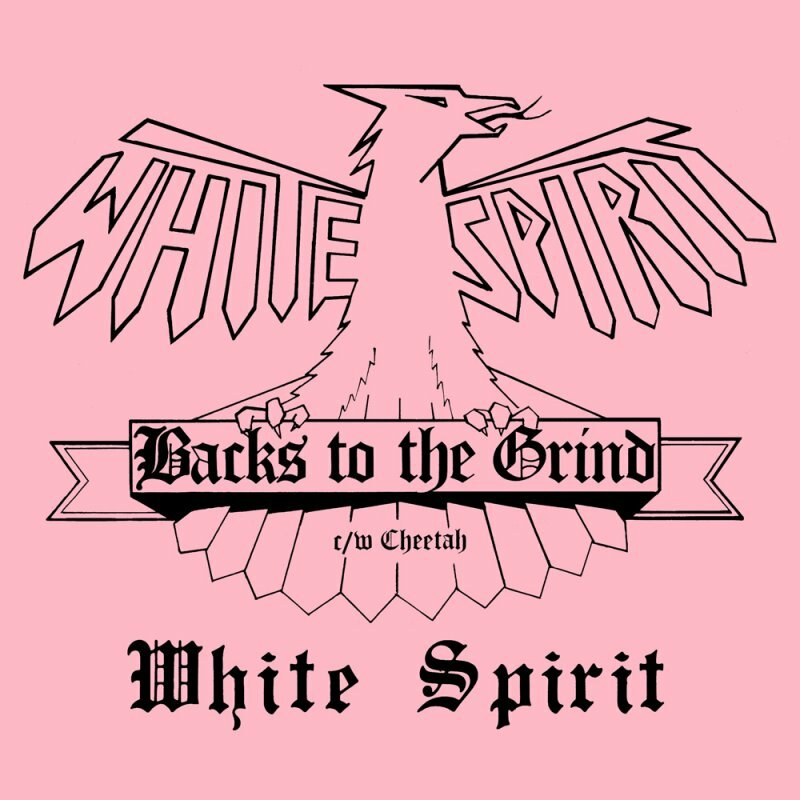 WHITE SPIRIT - "Backs To The Grind c/w Cheetah". The holy grail of NWoBHM feat. Janick Gers of IRON MAIDEN.